A surprise gift from her late husband will give a young widow the chance to do the hardest thing in the world . . . move on. On their honeymoon, the new Mr. & Mrs. Ryan Shaw made a pact: No matter the sacrifices along the way, one day they would return to Sunset Beach, North Carolina—this time to buy their own home. But that dream was not to be. Seven years into a beautiful marriage, Emily is left a widow, heartbroken, and way past caring about anything. Until a man approaches her, claiming to have something left to her from Ryan. Something secret. Unsure if she can ever embrace a new life without her husband, but even less sure about continuing to stay where she is, Emily heads to the coast to keep her end of the promise she once made. Without delay, she becomes immersed in the lives of the locals, including the reclusive bridge tender with an unexpected past. 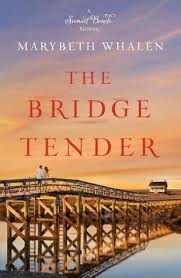 As the community debates over building a new bridge, Emily must decide whether she will build a bridge of her own, one that will take her out of a painful past and into the new life—and new love—that her lost love made possible. Marybeth Whalen is a new author to me and I found her book to be a gentle, soft moving read. Something to savour slowly, whilst giving a gentle dose of reality. This is not a romance in the way a reader might expect. In many ways, this is a book about falling in love with life again. Emily Shaw is a widow and she is hurting still. Emily, reluctantly follows through on her and her late husbands plan of owning a beach home at Sunset Beach, NC. She is hesitant about doing this, as it brings up the fact that she has accomplished this dream - without him. Emily, as a character, is grieving, so she is distant from the reader. We see her slowly engage with the world around her and as that world changes around her but we don't get to truly engage with her. 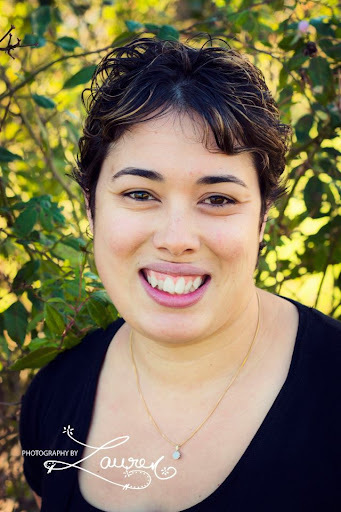 Whalen takes her readers on a journey into Emily's slow progress into loving life again and that does include falling in love. Falling in love is slow too, as we don't meet the guy until about a quarter of the way into the story. For me these things don't detract from my liking the book. Knowing what to encounter in my reading helped me enjoy it for the beauty of the journey Emily goes through. Falling in love with life again is hard and it takes courage. My only complaint is simply that the ending felt rushed, considering that the pace of the whole book has been slow, I was a little taken aback by all the events that got crammed into the last chapter. However, I would read this author again.